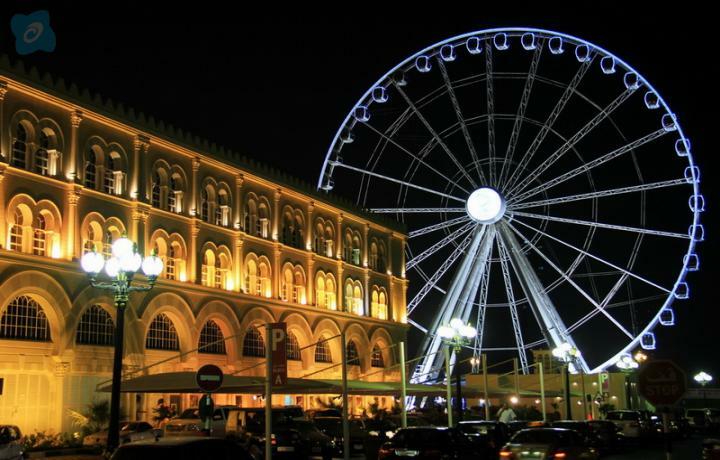 Sharjah was one of the wealthiest towns in this region with a settlement in existence for over 5000 years. In the early 18th century, the Qawasim clan (Huwayla tribe) established itself in Sharjah, c.1727 declaring Sharjah independent. On 8 January 1820, Sheikh Sultan I signed the General Maritime Treaty with Britain, accepting a protectorate to keep the Ottoman Turks out. Like four of its neighbours, Ajman, Dubai, Ras al-Khaimah, and Umm al-Qaiwain, its position on the route to India made it important enough to be recognised as a salute state(be it of the lowest class: 3 guns). Sharjah has many Cultural and Heritage Sites, Classic Souks, Museum, Beautiful Sharjah Corniche, King Faisal Mosque, Souk Al Markazi, Blue Souk, Islamic Art Museum, Fish Market etc.